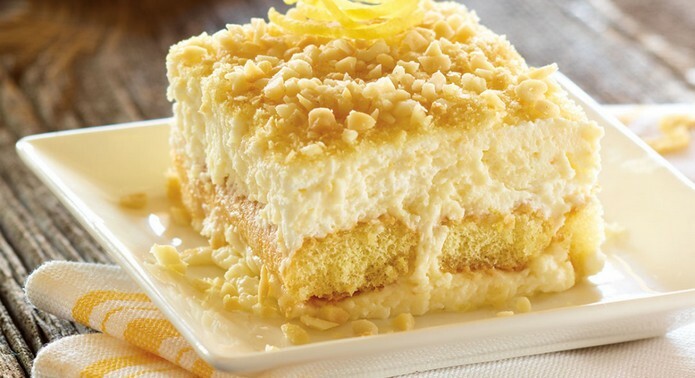 ﻿ Here the brightness of fresh lemons and limoncello lace the cream and soaking syrup, resulting in a tiramisù that is refreshing and irresistible. Great for larger gatherings, it is always a dessert of choice at our house. 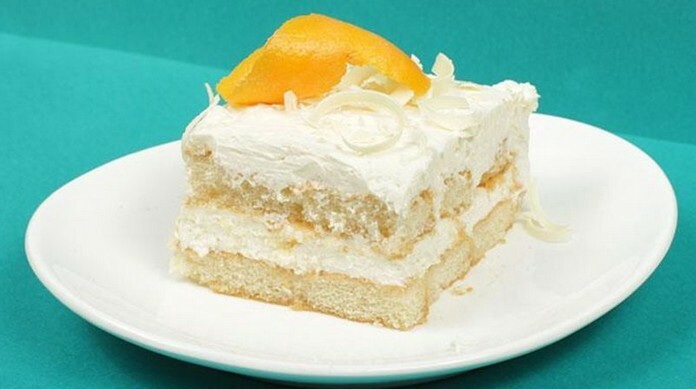 Rich and creamy, sweet and tart, anything lemon just screams summertime to me, easily one of top favorite desserts to serve during the summer.